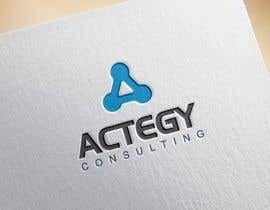 I need a logo to use for website, marketing material, professional presentations etc. 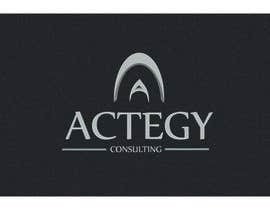 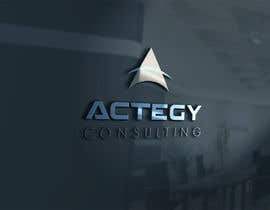 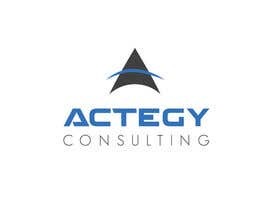 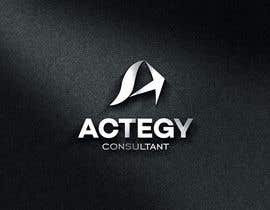 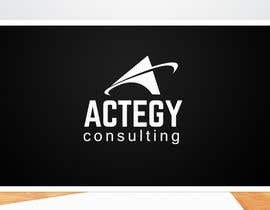 The logo simply needs to say "Actegy"/ACTEGY, but also need one which has consulting/CONSULTING underneath as a sub heading. 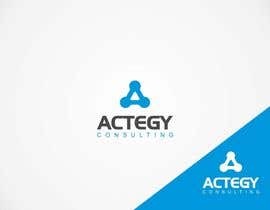 I'm looking for something clean and professional looking, not too simple but no too loud, the rest is up to your talent in design. 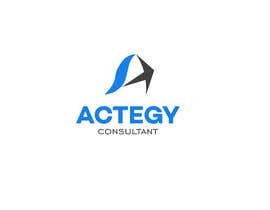 we are a consulting company based in australia but working in the asia-pacific region. 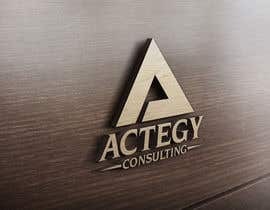 Hi buddy, look forward to seeing your entry. 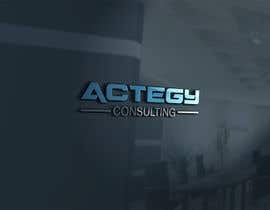 Greetings Sir, please check #5 and the slides.